Photos from YouTube Video: Advancing ocean literacy through Ocean School, Dalhousie University. 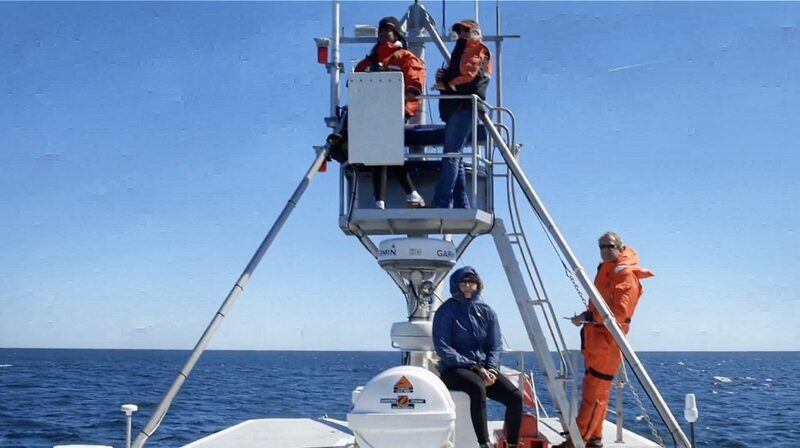 The Ocean Frontier Institute (OFI) was established in September 2016 through a partnership led by Dalhousie University, Memorial University of Newfoundland and the University of Prince Edward Island. 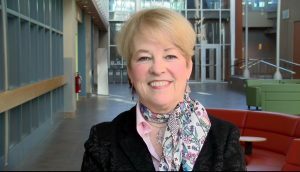 In a recent YouTube video presentation, Dr. Wendy Watson-Wright, Chief Executive Officer, Ocean Frontier Institute highlighted the need for continued research focused on the harnessing the vast potential of the world’s ocean in a safe and sustainable manner. 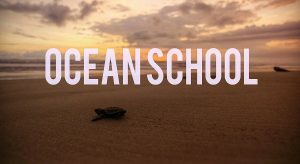 “Ocean School is an innovative initiative of Dalhousie University, The National Film Board of Canada and OFI. It combines leading edge audiovisual teaching technologies with forward thinking approaches to create compelling experiences for learners inside and outside the classroom. It’s educational, its fun and it’s important work. That’s because the lessons learned at Ocean School develop critical thinking and problem-solving skills that are key to generating positive change. Since time began, the ocean has affected our lives and how we live them. It has shaped our culture and our heritage. And it will impact our collective future. Ocean literacy helps us understand our connections with the sea. As this understanding advances so too will the leadership required to responsibly develop our ocean resources while we also protect marine eco-systems, reduce pollution and combat climate change. 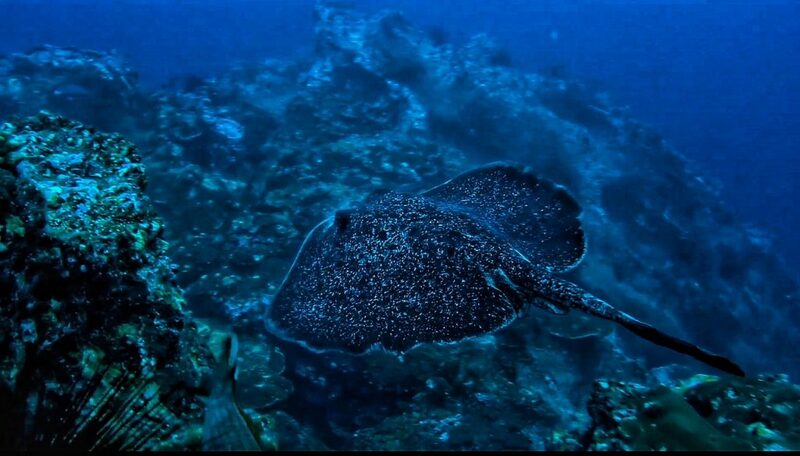 A sustainable future depends upon a healthy ocean. And it requires an ocean-literate public that understands and values the vital importance of the ocean to all life on earth.